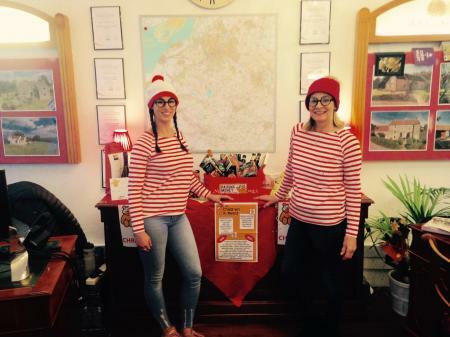 Our Chew Magna office has been working hard to raise money for Children in Need. We would like to thank all the local businesses and our clients for donating such fantastic prizes! We couldn't raise as much as we do without them and their generosity.